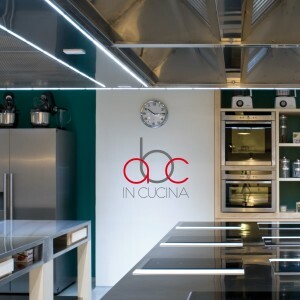 Home › Uncategorized › ABC in Cucina: our new partner!! ABC in Cucina: our new partner!! We proudly announce our new partnership with ABC in Cucina cooking school and catering service. With the growing popularity of ABC in Cucina, partnership requests are flocking from everywhere (ever heard of Caffe’ Vergnano??) and new courses are always designed. Therefore, at TEC we are really proud to be selected collaborators of Anna and her cooking school! ‹ February: a rich month of events!